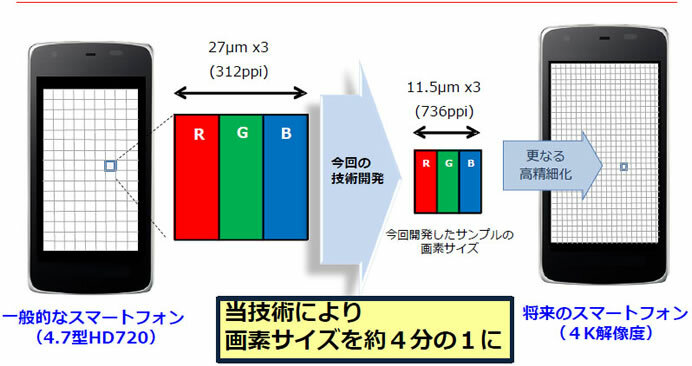 Sharp has developed an IGZO LCD panel with a resolution as high as 736ppi. The highest-resolution LCD panel that Sharp has so far developed is a low-temperature polycrystalline silicon (LTPS) panel that has a resolution slightly lower than 550ppi. 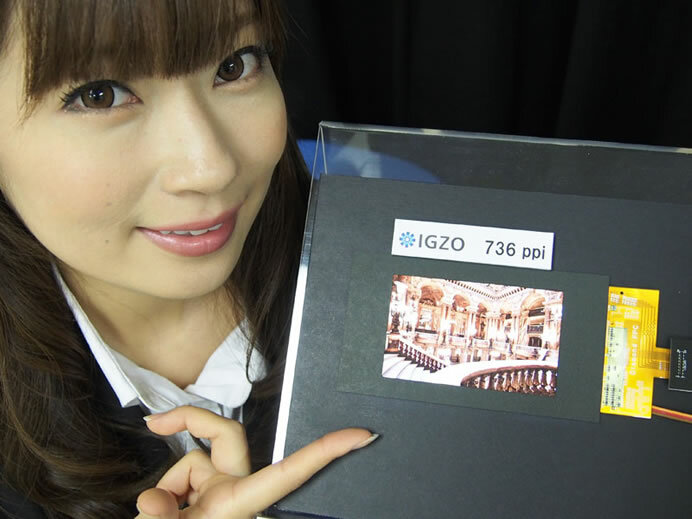 And its highest-resolution IGZO LCD panel was a panel with a resolution slightly lower than 500ppi. 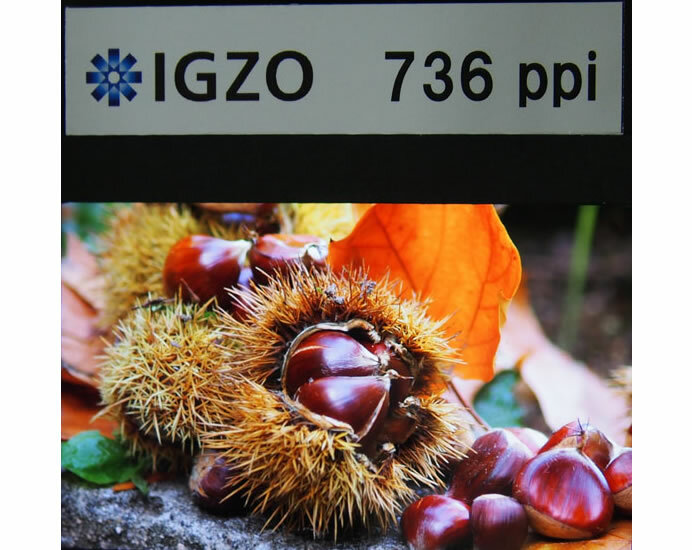 The screen size and pixel count of the newly-developed 736ppi IGZO LCD panel are 4.1 inches and 2,560 x 1,600 (WQXGA), respectively. The resolution of 736ppi is the same as that of a 6-inch 4k panel. With the new technology, sharp is now ready to realize 4k mobile displays. Sharp aims to start volume production of the new panel in 2016, planning to start to ship samples for design-in in 2015.